Brexit will be delayed until at least Friday 12 April, with a possible further extension to 22 May – but, as it stands, it is still coming and all businesses will be affected. Kate Westbrook, commercial contracts partner at Thrings, warns readers of business publication, Insider, against ‘waiting and seeing’. While we feel no closer to any certainty over the nature of Brexit, the extension beyond 29 March 2019 gives businesses a second chance to prepare. This is the message from Thrings partner and commercial contracts expert, Kate Westbrook. “Brexit will impact all businesses – whatever form it ends up taking. Those who import or export, or who employ EU citizens, will feel it the most. The impact might be less direct for you, for example, if your trading partners or the overall economy are affected – but to think your business is immune could be damaging. Whether there is an extension to Article 50, a withdrawal deal or no deal – implementing a robust plan could help minimise any disruption, and even maximise any opportunities, that Brexit presents”, says Kate. 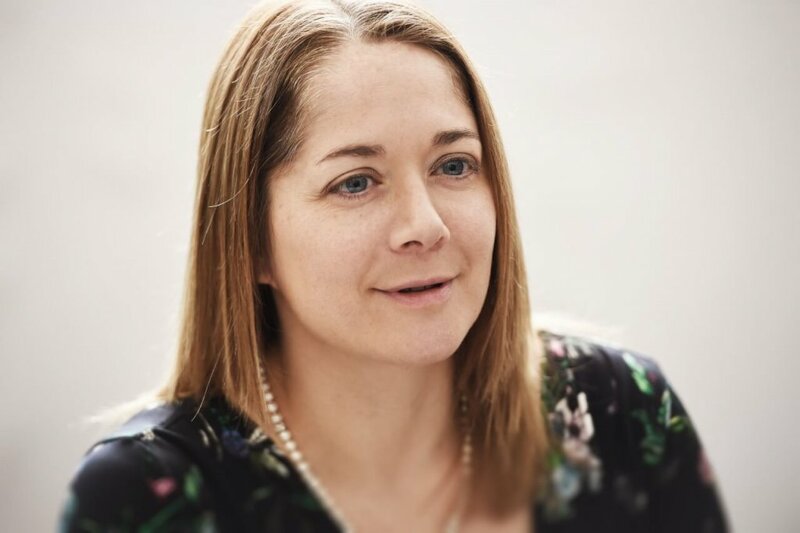 To find out which steps Kate advises businesses take in order to prepare, read the Business Matters blog in full on Insider’s website.